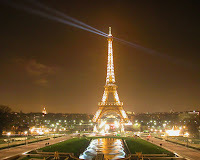 The Eiffel Tower is a major tourist attraction in Paris France. 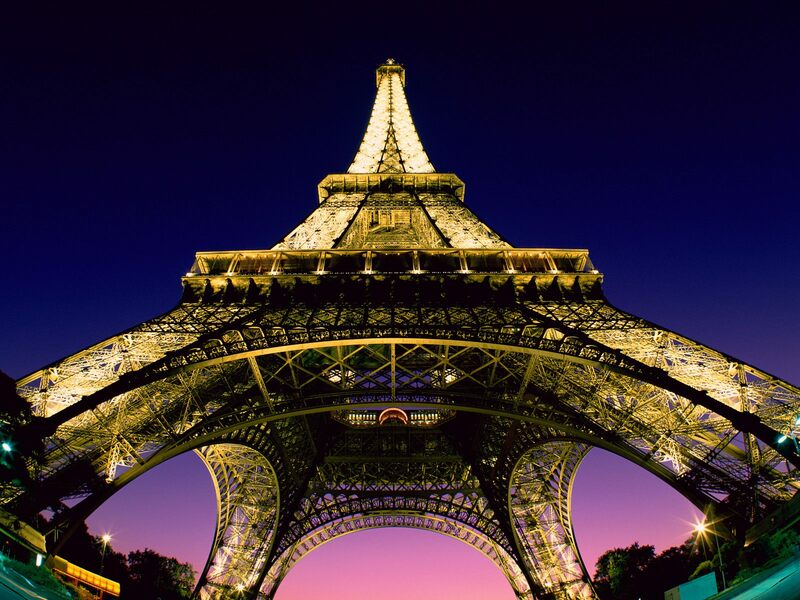 The Tower has become a global icon of France and one of the most recognized monument in the world, which is an iron tower built on the Champ de Mars beside the River Seine in Paris. The Tower was named after its designer, engineer Gustave Eiffel, it is the most visited monument in the world; 6,428,441 people visited the tower in 2005 and more than 200,000,000 since its construction. Including the 78.7 ft antenna, the structure is 1,063 ft high (since 2000), which is equivalent to about 81 levels in a conventional building. From 1910 and on the Eiffel Tower became part of the International Time Service. French radio (since 1918), and French television (since 1957) have also made use of its stature. - The Eiffel Tower is repainted every seven years -- with 50 tons of dark brown paint. 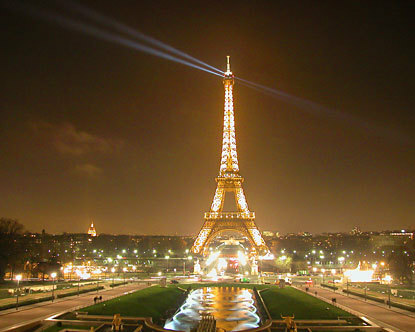 - Since it was unveiled at the Paris World's Fair in 1889, more than 167 million people have visited the Eiffel Tower. - The names of 72 French scientists and other famous individuals are permanently affixed to the sides of the tower in 60-centimeter letters just beneath the first platform, with 18 names per side. - Counting from the ground, there are 347 steps to the first level, 674 steps to the second level, and 1,710 steps to the small platform on the top of the tower. - On a clear day, it is possible to see 42 miles in every direction from the top of the Eiffel Tower. 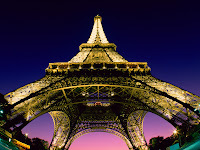 - The Eiffel Tower is twice as tall as the Washington Monument and weighs 70,000 tons less!